A Few Sunday Morning Links… Enjoy! Visiting Family Warps Your Brain… Told You So!!! 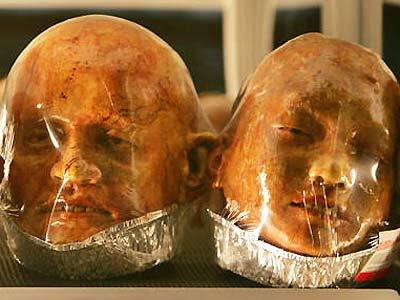 How About A Bread Head?… Gruesome!